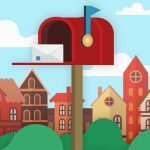 Aside from the overall convenience of using a digital mailbox, there are several other important things to consider. 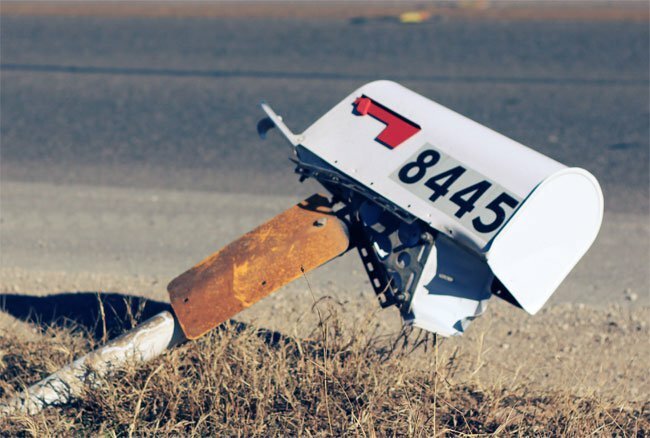 Mailbox theft, and keeping your home address private, are two big issues to think about. 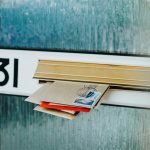 If the wrong piece of mail gets removed from your mailbox, and you’re looking at months, or even years of trying to get your identity back – and all of the financial loss that goes with it!. 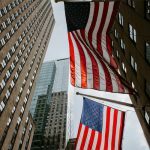 From having to pay a company to assist you in getting your identity back, and the potential theft from your bank account, to even as far reaching as if the thief has went out and bought a car in your name, or opened false credit cards. 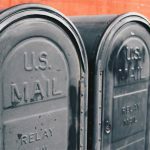 How to prevent Mailbox Theft? If your privacy is important to you, consider a virtual mailbox and using that address on anything that you need to put an address on, which makes your home address less public. If you use a virtual mailbox for home when someone Googles your name, for business your home address won’t come up in the results. Do I really want anyone who Googles my name to know where my children are? A virtual po box will give you added privacy and keep your identity safely yours. Another thing to think about is how often do I check my mailbox? If you are anything like most people, it could be days or even weeks before you get to the mailbox. We know, that we should check it more often, but unless you’re expecting something, you probably just don’t get around to it often enough, and your mailman hates you for it. How do you handle all of that the junk mail? Sorting through a pile of junk to find one important piece of mail is a hassle. Even though it may only take five minutes a day that’s still 25-30 minutes a week, and nearly a full day every year. 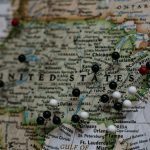 With it you could simply check online to see what you have received, and choose to have the important mail forwarded to whatever address is most convenient for you. You can have it sent to your home, business, or a hotel if you are on a business trip or vacation. You can also check your mail at anytime that’s convenient for you. No running to the mailbox in your pajamas and slippers at 2 a.m. because you just realized you forgot to check the mail when you got home from work. 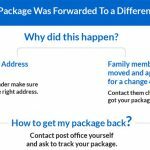 Then there are the reasons we’re sure you’ve already considered – like not having to forward your mail when you move, and not having anyone else pick up your mail when you’re away. 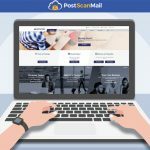 If you’re looking for a way to make handling your postal mail more convenient, safe, and secure – an online mailbox is definitely the way to go! Please visit us at PostScanMail.com to get your 30-day FREE physical storage space or for more information, or give us a call at 1-800-624-5866, or email us at info@postscanmail.com.